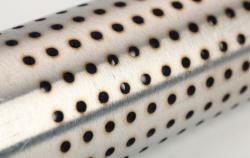 Arcor offers contract manufacturing specializing in Laser processing. 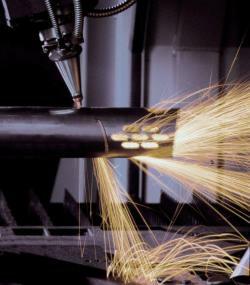 We provide CNC precision laser welding and cutting, in up to 6 axes, utilizing the latest in laser technology. 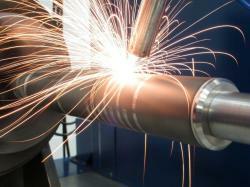 We provide customers a complete solution from prototyping to full production or fabrication of a turn-key laser system. 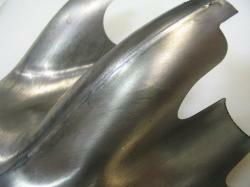 Arcor is NADCAP accredited.